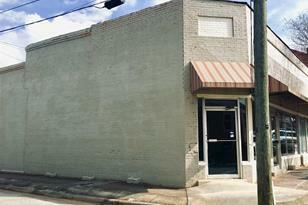 A beautiful historic brick building in downtown Madison located in popular Morgan County. This building is located on a corner lot with high visibility from Hwy. 83, a main artery through Madison. Located near the new Amichi's Restaurant and Town Park, this building is a diamond in the rough. 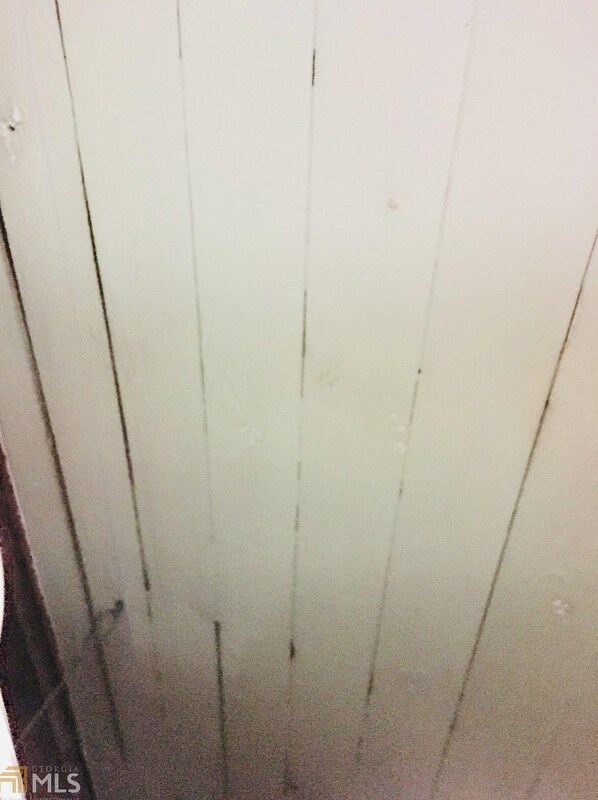 Underneath the dropped ceiling is the original beadboard ceiling in beautiful condition. 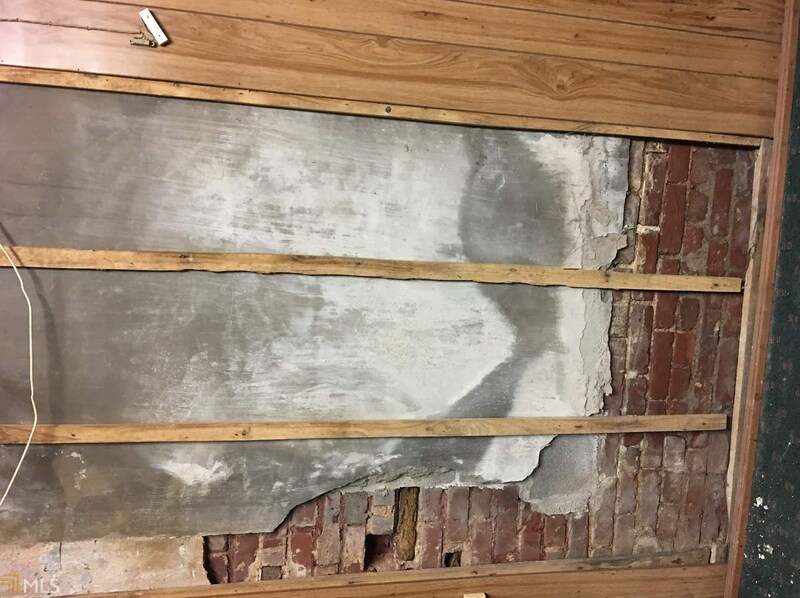 Windows which were bricked in could be opened up again providing ambient lighting. There is the possibility of city, state and federal grants for restoration on this building. If you want to use immediately, it can be utilized as is for yourself or a tenant. Driving Directions: from downtown madison, go north on Hwy 83/W. Washington St. Building will be on the right at end of block. 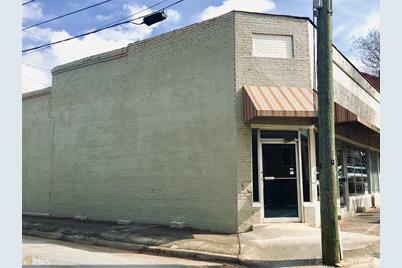 139 W Washington St, Madison, GA 30650 (MLS# 8535638) is a Office property. 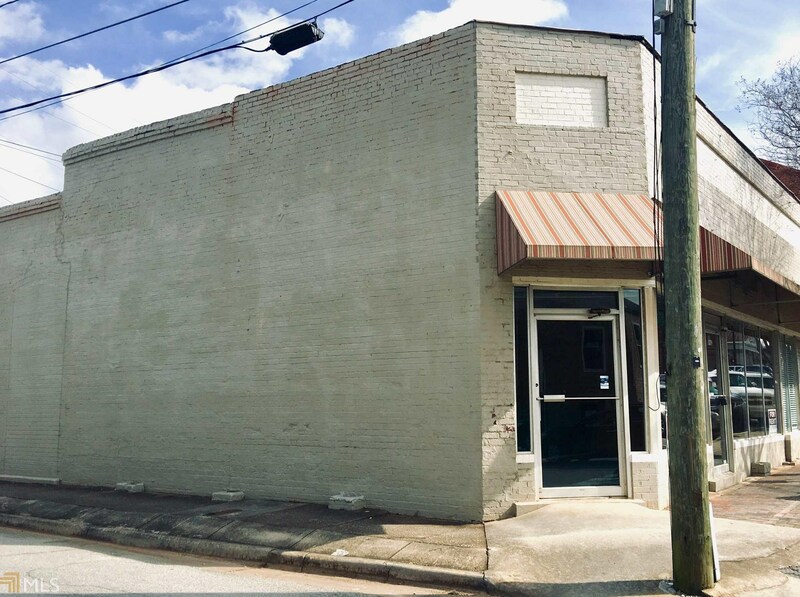 139 W Washington St is currently listed for $189,000 and was received on March 01, 2019. Want to learn more about 139 W Washington St? Do you have questions about finding other Office real estate for sale in Madison? You can browse all Madison real estate or contact a Coldwell Banker agent to request more information.